Lucky me, I live directly across the street from Yusho. 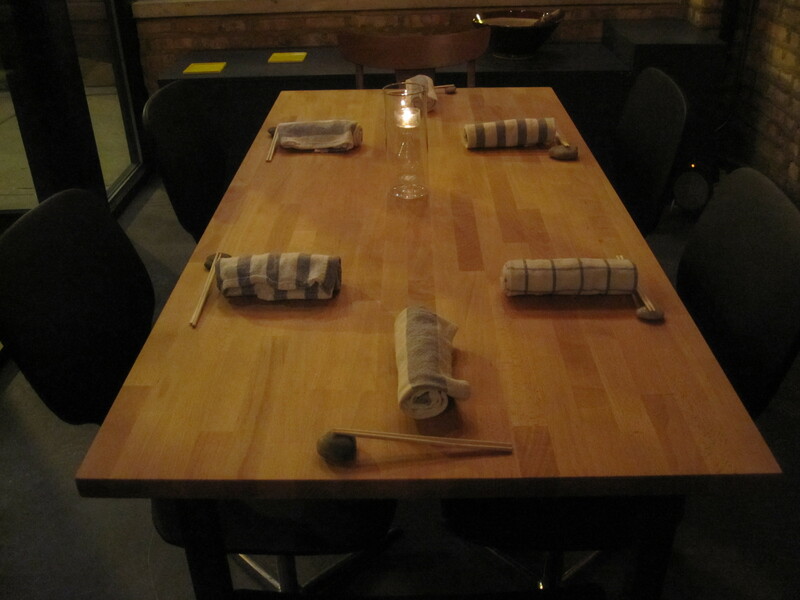 Amazing food, gorgeous space, great addition to Logan Square. And gotta love those smooth lil’ chopstick rocks!